The Municipal Bond Women's Club of New York was founded in 1948 by eight women who worked on Wall Street. The club includes women in all phases of the municipal bond business. We support each other and network, both to help one another to find jobs, and to learn about and excel in our chosen careers. We also reach out to the community, holding fund-raising events for various charities. Current members can view and edit their contact information, register and pay for events, and pay their annual dues online. For some of these activities, the first step will be to click on the Login button in the upper right corner. Enter your email address then click on "Forgot Password." If you have any questions or problems, please contact admin@mbwcny.com. If you are not yet a member of MBWCNY, please visit the membership page to learn how to join. Click on the "Events" tab above. PLG Veterans Assistance Fund Inc.
MBWCNY supports our valued member, Marleen "Molly" Levi, Veterans Advocate and Founder of PLG Veterans Assistance Fund Inc. Molly (as she's known in the veterans' community) dedicates her continued work in the veterans' community to her life partner of 15 years, U.S. Army/Vietnam Veteran Patrick (Pat) Gualtieri, who sadly passed away on July 21, 2015 from lung cancer. 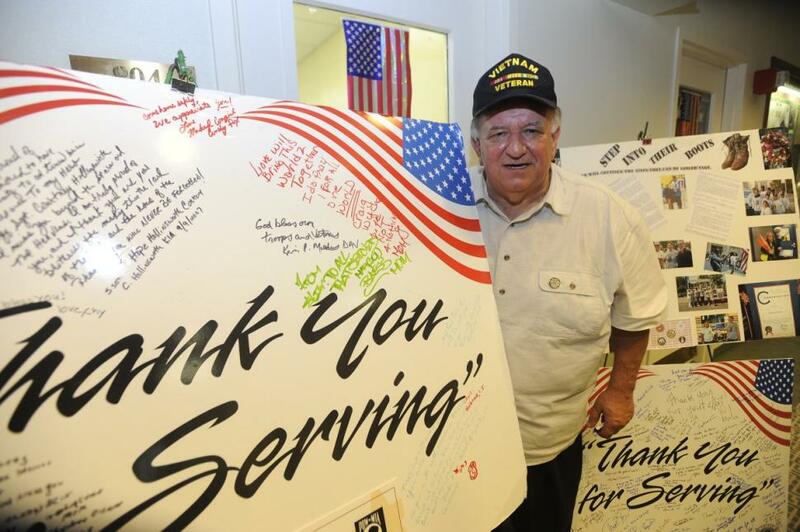 Pat is credited with creating a Valentines' initiative for the veterans' community at large. Molly spearheads this Valentine's card making event in his 'living memory' and MBWCNY has been a proud sponsor for several years. Members and guests gather each January to create hundreds of beautiful, handmade cards which are well received by veterans. MBWCNY takes much pride in their card-making with appreciation and remembrance of U.S. servicemembers' contribution to our nation. Molly distributes the cards (along with donations of candy, cookies and other assorted gifts) to veterans, active duty, reservists and wounded warriors in the New York metropolitan area, primarily at local VA facilities and calls this a time of "unconditional love". On March 10, 2004, Mayor Michael Bloomberg recognized the history and contributions of The Municipal Bond Women's Club of New York: "This organization is a source of counsel, support, and cameraderie for women working in a field that is constantly changing."